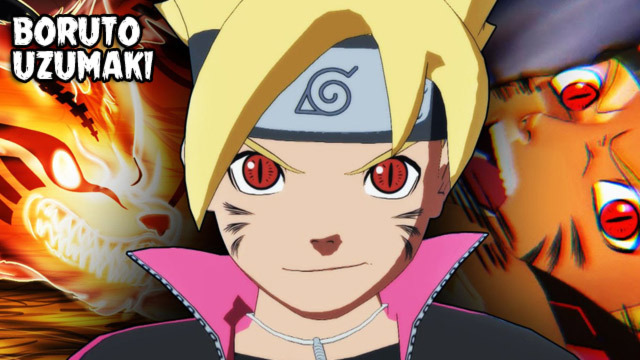 BORUTO Episode Schedule: SUBBED Release Dates List – New Boruto episodes! Naruto Next Generations! Want to know the schedule of Subbed Boruto: Naruto Next Generations series? Check our special list. Our team prepared TV Episode Calendar, so you never will miss new episode! The collection of Subbed Boruto Episodes will help you a lot. No need to search the internet as you did in the past. Please, keep this list and timer close to hand if want to watch fresh Subbed Boruto episodes as soon as possible! Let’s enjoy this great anime together!